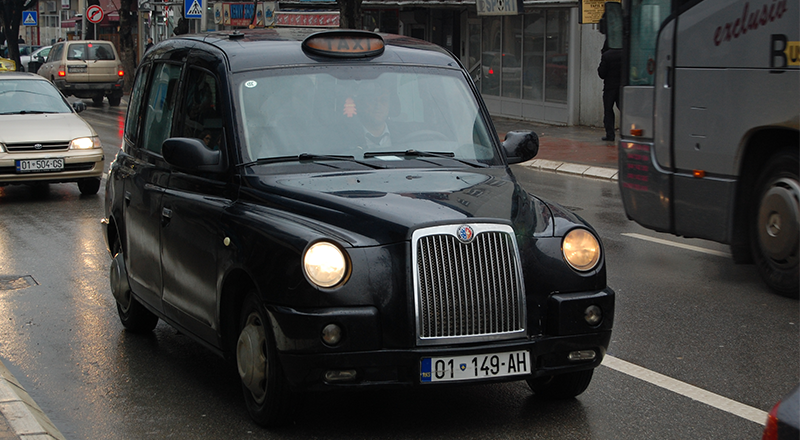 Black cabs are frequently used and have strong popularity in many countries. If you are planning to start your business using black cabs or want to upgrade an already existing system using the top taxi service of a black cab, then you are making the right decision. Back cabs are considered to have their separate identity among all other taxi services. It is rightfully an old classic and a favorite among people. It provides a smoother and more comfortable ride experience as compared to the conventional taxi services. 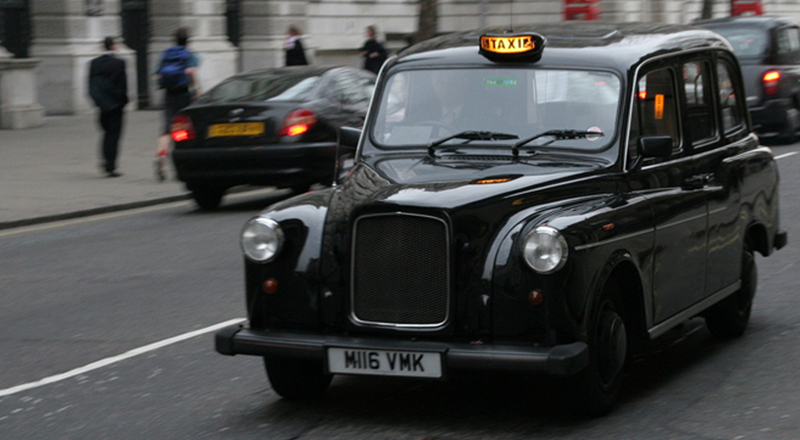 The demand for online black cab booking system and black cab booking software is rising. Get Black Cab Whitepaper Straight To Your Inbox! Cab Startup makes black cab app solution to provide excellent software for black cab companies, especially to those who are in need of good black cab fleet management software. Cab Startup holds expertise in providing taxi service software as it has worked on delivering limousine management system, and also bike taxi software solution. 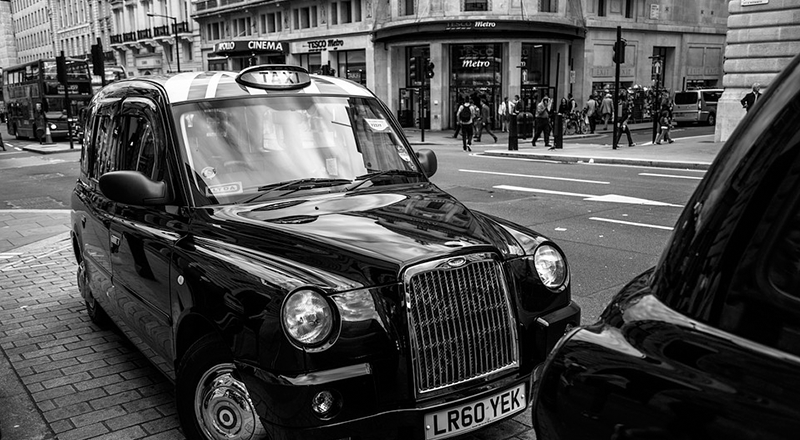 We provide you with a unique white label solution for your black cab taxi. We identify the best strategies that can aid your business to become a huge success. Cab Startup makes a good quality solution for your taxi service platform that can cost-effectively meet your system requirements. We save you from confronting such taxi service companies which charge a substantial amount for their solutions. Keeping the target audience in mind, Cab Startup helps in focusing on the right direction to move forward with your black cab business plan effectively. We produce flexible and adaptable applications which work under all possible circumstances.